Inside the gate, the charms of Civita are subtle. Those searching for arcade tourism won’t know where to look. There are no lists of attractions, orientation tours, or theme-park style museums. Once you step beyond the entrance art, you enter into a fairytale town. Everywhere you look there are flower-decked lanes and sudden vistas of the breathtaking Tuscan countryside. Each lane and footpath holds a surprise. Ivy drapes over arches and scrambles up walls; potted flowers parade across balconies. The warm stone walls glow, and each stairway is dessert to a sketch pad or camera. 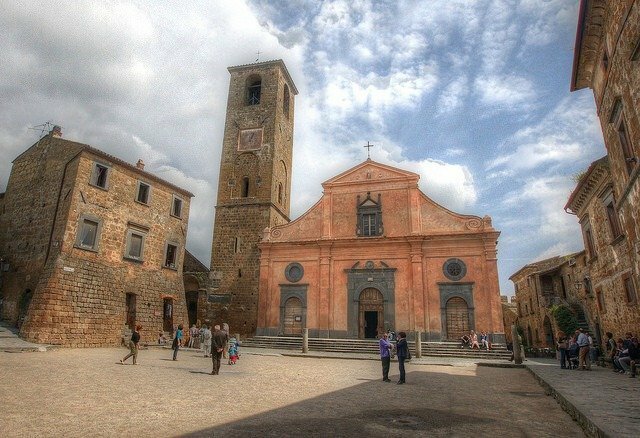 The main piazza contains a bell tower and a 13th-century church. 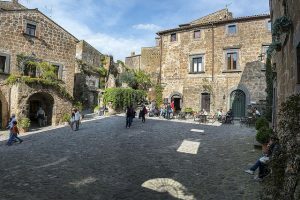 The town’s few narrow streets, flanked by stone houses, are meticulously maintained. There are a couple of B&Bs to host those who want to stay the night, while the majority of the properties have been turned into holiday homes. 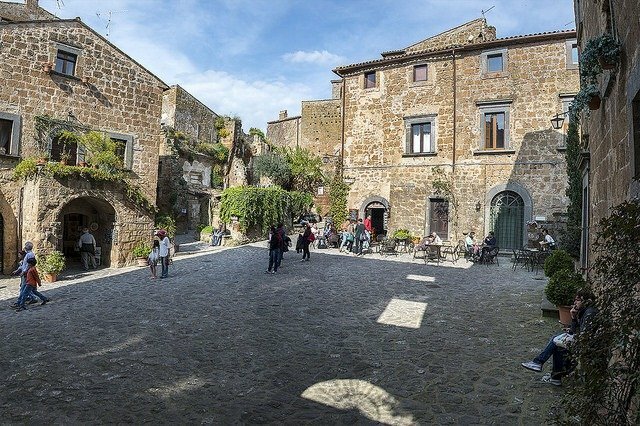 There is little to do apart from gaze at Etruscan remnants, have a bite to eat or buy a souvenir. The Church of San Donato is a beautiful sacred building in the heart of the town. 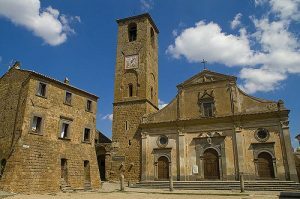 Built in the 5th century, the church had a distinct Romanesque style, but it was remodeled in 1511 following the design of the architect Nicola Matteucci di Caprarola and is now very Renaissance. In 1524 the central portal was added to the façade. In 1695 an earthquake caused serious damage to the building. 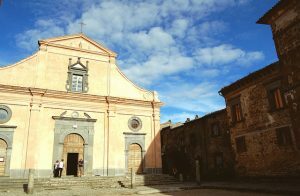 The interior of the church is divided into three naves, there are preserved frescoes of the school of Perugino and a wooden crucifix of the fifteenth century. 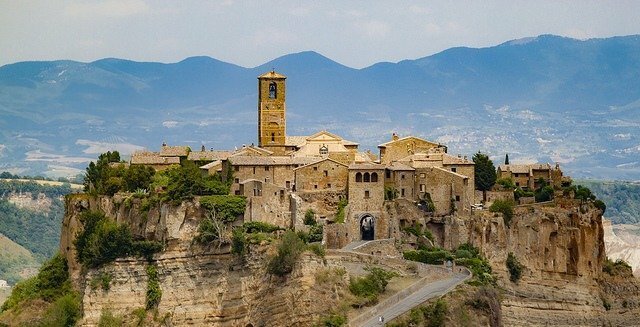 In the town’s most famous legend, a child, Giovanni, became seriously ill and his parents turned to St. Francis of Assisi for his recovery. 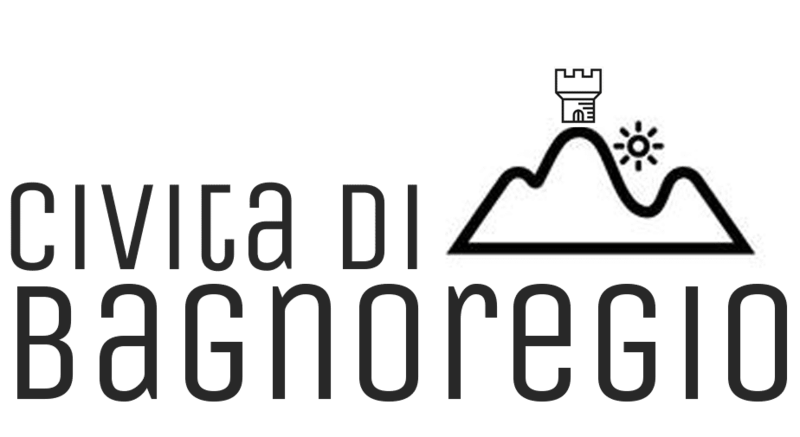 St. Francis accepted their invitation, but chose to stay not at their home, but in an old Etruscan cave known as the Grotto of the Belvedere. 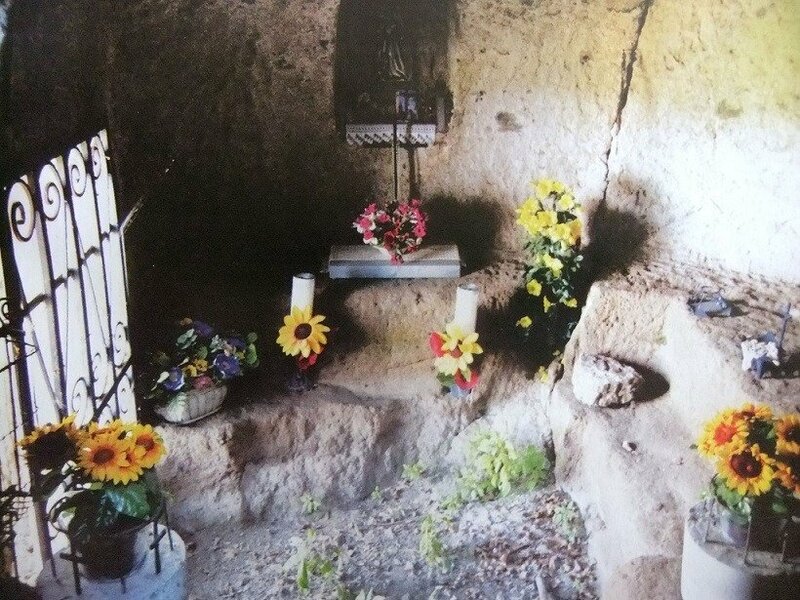 It was here in this cave that young Giovanni was healed by the hands of St. Francis. St. Francis said “Bona Ventura” to the child when he was cured and so that became his name in later year when he became part of the Franciscan order in the nearby convent. The child would go on to be St Bonaventura, monk and philosopher and number 2 of the Franciscan order. Stories aside, the cave consists in a chamber tomb dating back to Etruscan times, literally overlooking the valley. 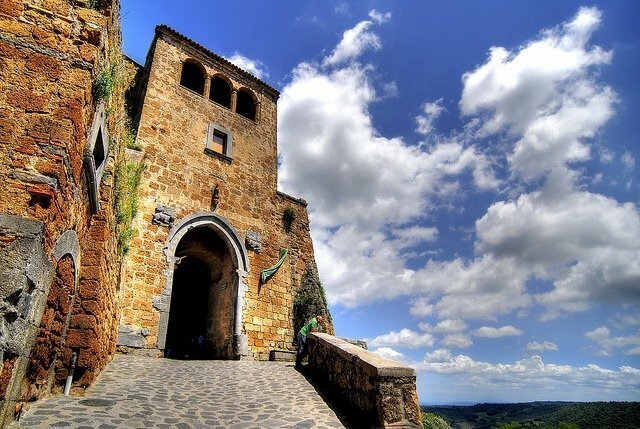 Romanesque Arch: At the entrance to Civita, this arch was cut by the Etruscans 2,500 years ago. 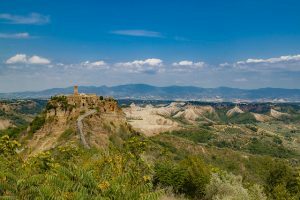 Renaissance Palace remains: All that remains of an old palace is the facade, the rest collapsed into the canyon from erosion of the hill Civita sits on. Piazza: The town’s only public phone is at the piazza, the site of donkey races on the first Sunday in June and the second Sunday of September. The columns are Etruscan. In the evening, the piazza is the place to be, as what’s left of the town socialises there. Maria’s Garden: Follow the main road to the far side of town to see a lovely garden with knockout canyon views. If the garden is open, Maria will greet you in a small piazza and urge you to see it. She shows the garden to visitors for pocket change; give her a euro or two.